When you think of spending a perfect day in Malibu, you might imagine driving along a pristinely clear coast, salty breeze in your hair, fresh seafood lunch, and your toes wiggling in the sand. But with kids in tow, those perfect daycations are a thing of the past, right? Think again! Things to do with the family in Malibu are easier to plan than you might think, and here are our top suggestions. We have to own this one, and rightly so! Paradise Cove Beach Cafe is a family-friendly beach. Both kids and adults are excited to spot the dolphins that often swim by for a greeting. A beach terrace, just steps from the Pacific Ocean, is the ideal setting for umbrellas and lounge chairs that are available to rent. This means that you spend the day lounging and when you are ready for some fresh seafood, a tropical drink or anything else from our menu, your table only is steps away for breakfast, lunch and dinner! 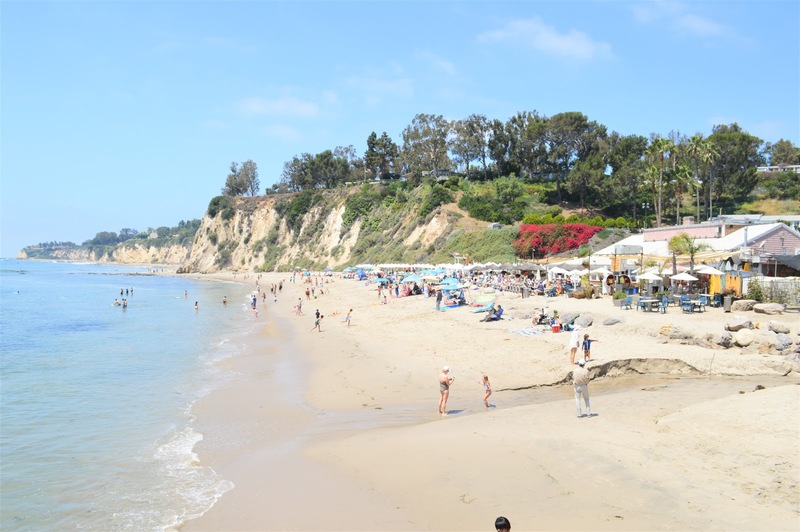 Yes, we do mean to tell you that an easy family beach vacation in Malibu IS a reality. If you have already enjoyed your beautiful, scenic breakfast by the sea at Paradise Cove Beach Cafe, a unique way to make the most of your Malibu family vacation is to check out two renowned museums, The Getty Villa and The Adamson House. Two very different experiences of Malibu history, they are both kid-friendly and truly memorable. 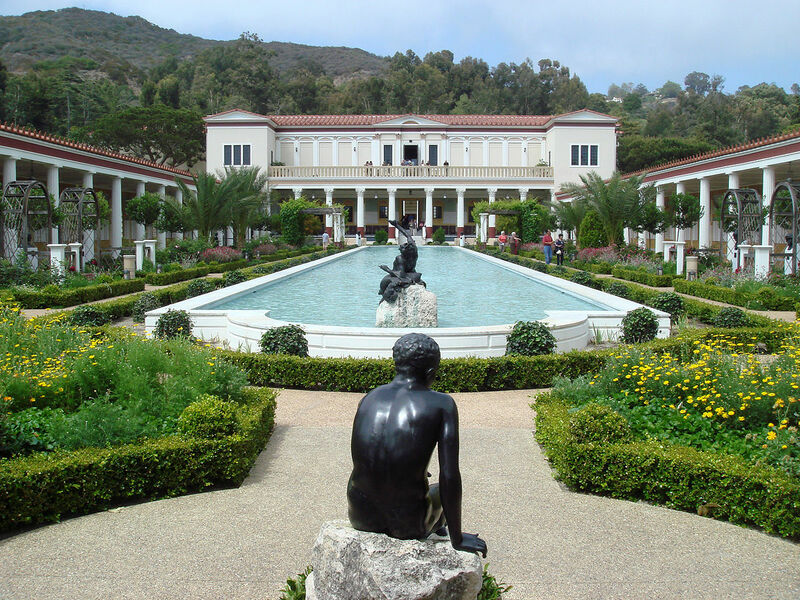 The Getty Villa transports you back thousands of years to ancient Greece and Rome, while The Adamson house is the first Malibu beach house. 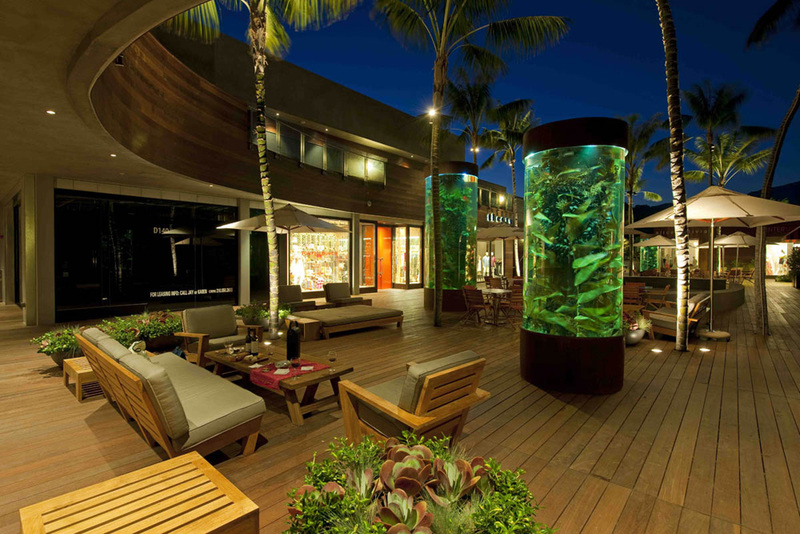 As you wrap up your beautiful day of family-friendly activities in Malibu, the best shopping with your family is at the Malibu Country Mart at Cross Creek, a shopping center which is only 10 minutes along PCH from Paradise Cove. Here you will find retail stores at all price points for mom and dad, and a fun toy store in Malibu for kids that has been a local staple for decades. 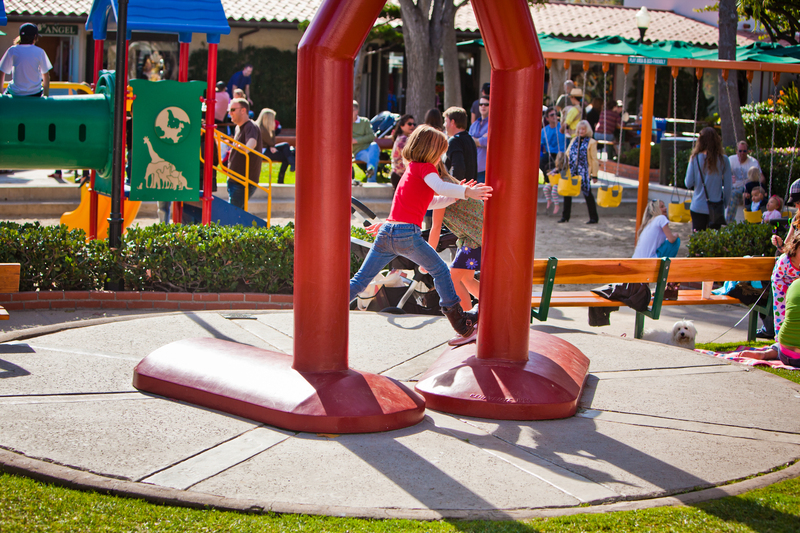 Enclosed among the plethora of shops at the Malibu Country Mart is a child’s oasis. Watched over by a giant friendly Mr. Hammerhead statue, there is a playground lined with benches for parents to sit back as their little ones blow off steam on the monkey bars, multiple swing sets, extra large sandbox and jungle gym. The playground is in a really safe area and there are always other kids to play with and parents with which to socialize. We understand that it is really important to prepare when it comes to planning things to do with kids on vacation. Whether you are lucky enough to live in this beautiful town, you are popping over for a quick Malibu day trip, or you are here for a luxurious extended vacation by the ocean, there are plenty of amazing moments to be shared with your family here. Do you already feel more relaxed just thinking about your next family vacation in Malibu? We hope so!